 We've added a new setting that allows site administrators to increase and decrease the child profile limit on their site's site without having to contact Educa Support. This help article will step you through how to access and use this setting. 1: Access the Site Settings page by clicking the "Admin" link in the top right corner of your site. This will open a mini drop-down menu. From that menu click "Site Settings." 2: Click on the orange "Billing" button. Once the page loads, you will be given a summary of how many profiles you are currently using, and how many profiles you are paying for. You will then be able to increase or decrease your profile limit in multiples of five. Please note that you will not be able to decrease your profile limit below the amount of profiles currently being used on your site. 4: Once you're happy with your changes, click on the orange "Save" button. You will then be asked to confirm your changes. Once you click "Yes", your changes will immediately take effect on your site. We'll be notified of these changes, and amend your next invoice accordingly. 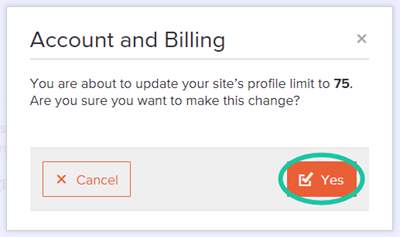 Tip: You can also quickly direct yourself to the Billing page if you receive the Profile Limit Reached message, when you have insufficient profiles to add a new child. If you have any questions or queries about using this feature, please contact us!